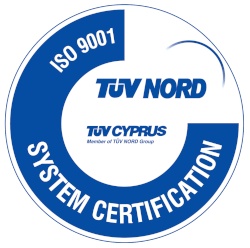 Another Cyprus web development project has been completed successfully by Simplex. 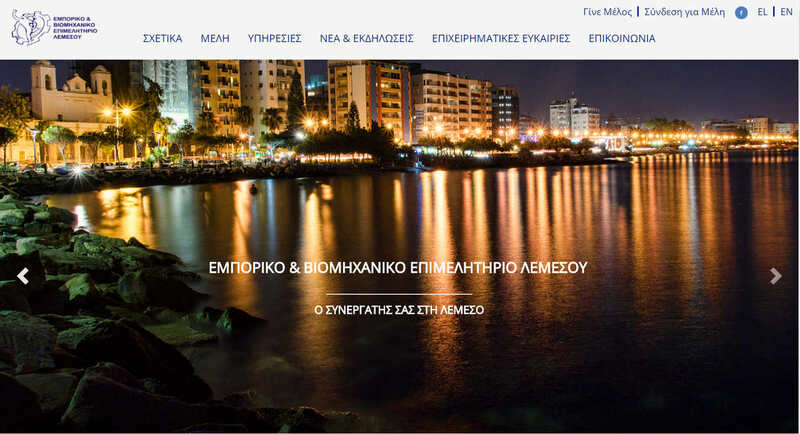 The new website of the Limassol Chamber of Commerce & Industry, hosted in Simplex Limassol data center, is fresh, easy to use mobile-friendly and aims to bring together the business community. 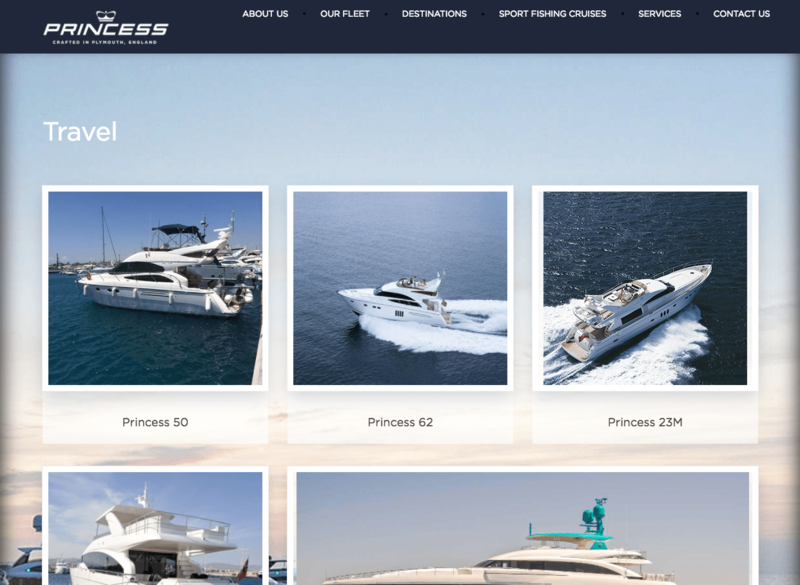 Princess Yachts (Cyprus) is the sole distributor in Cyprus for the Princess range of luxury motor yachts since 1997. It was recently acquired by L.V.M.H. group which also owns other high end luxury brands such as Louis Vuitton, Fendi, Christian Dior, and Bulgari. The rebuild of one of the oldest Supermarkets in Limassol, hosted in Simplex Limassol data center .  One more web development project has been completed successfully by Simplex, in our custom CMS. 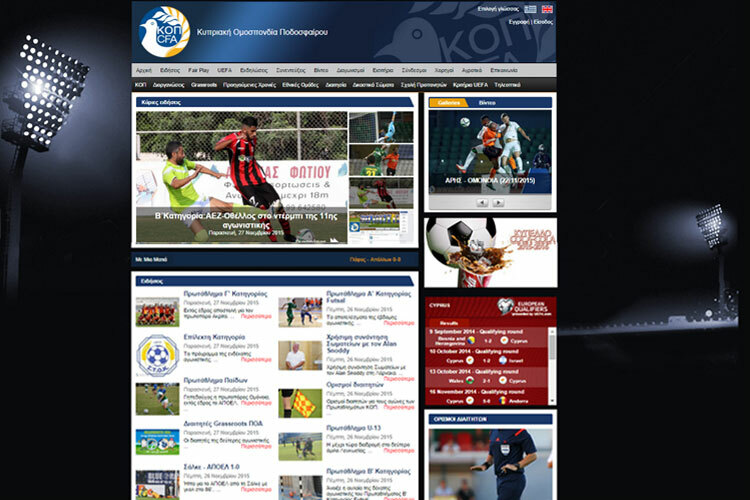 Following a successful 3-year web presence, the website of the Cyprus Football Association has been totally renovated and upgraded to a content-rich website aiming to be the primary source for reliable football-related news in Cyprus. 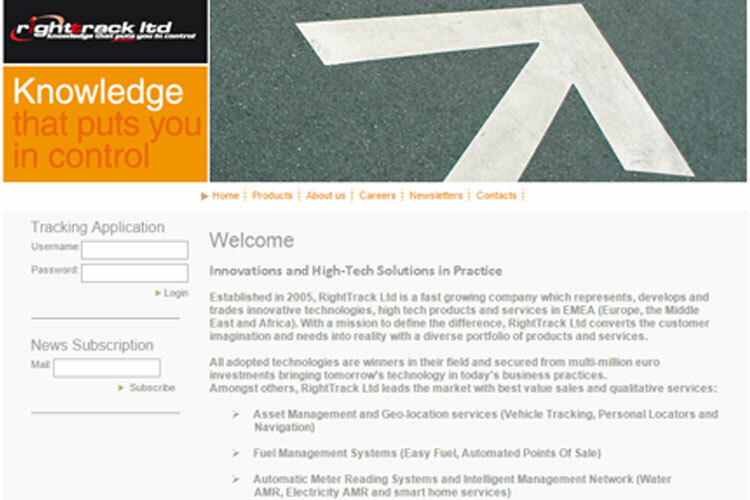 The website of the leading company in Cyprus in the areas of tracking and navigation systems. 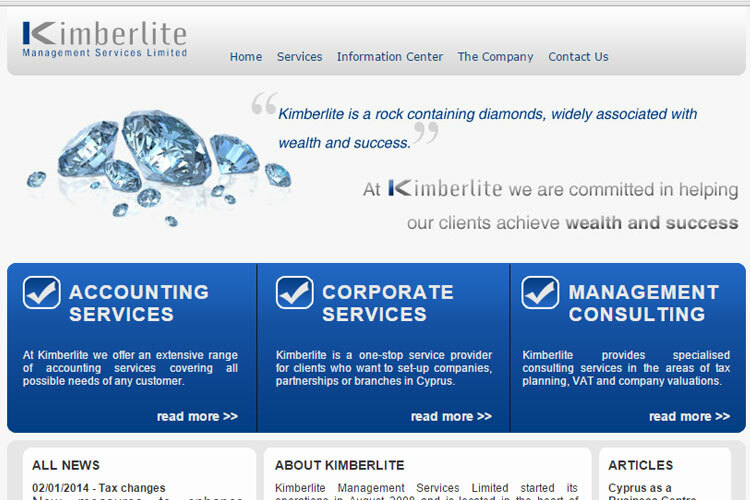 Customer: Kimberlite Management Services Ltd.
Kimberlite embarked onto the web immediately upon starting its operations with a dynamic, user-friendly and full of useful information website that becomes a tool for its visitors.